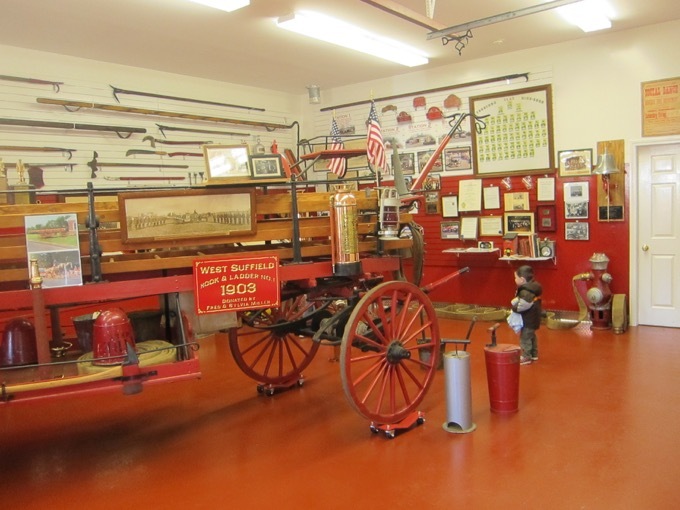 Did you know that there are something like 10 fire museums in Connecticut? Ansonia, Bethel, Bristol, Colchester, East Windsor, Manchester, Portland, Rocky Hill, Winchester… and Suffield. Now, I have no clue how many of these are still open in 2017. They absolutely were as of 2015 though. 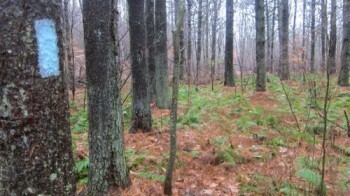 But they seem to be fleeting; or at the least, somewhat difficult to access at times. I’ve been to half of them (Bristol, East Windsor, Manchester, Portland… and Suffield) and so far Bristol’s is far and away the best. 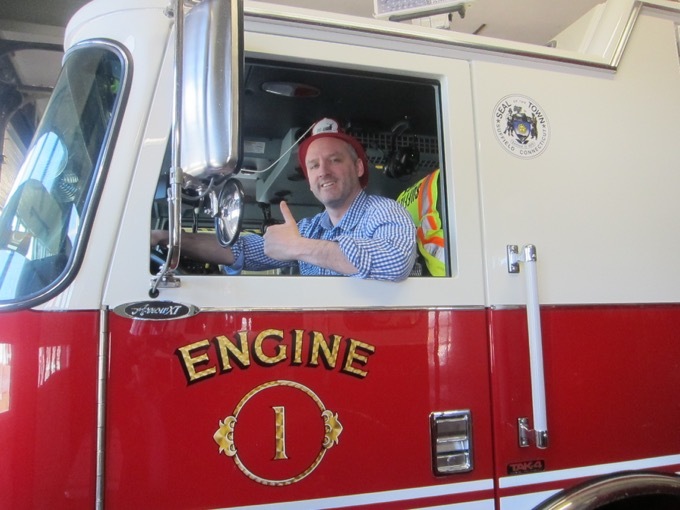 But even so, fire museums are, well, they’re fire museums. 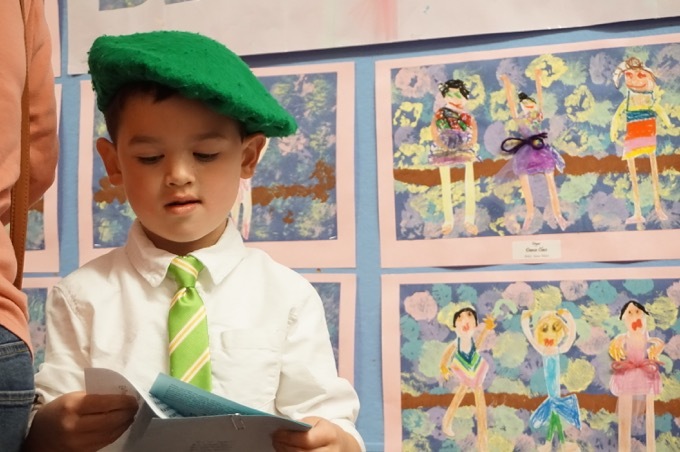 Most exist to entertain the elementary school kids who visit once or twice in their lives, get the free plastic hats, and go on their merry way. 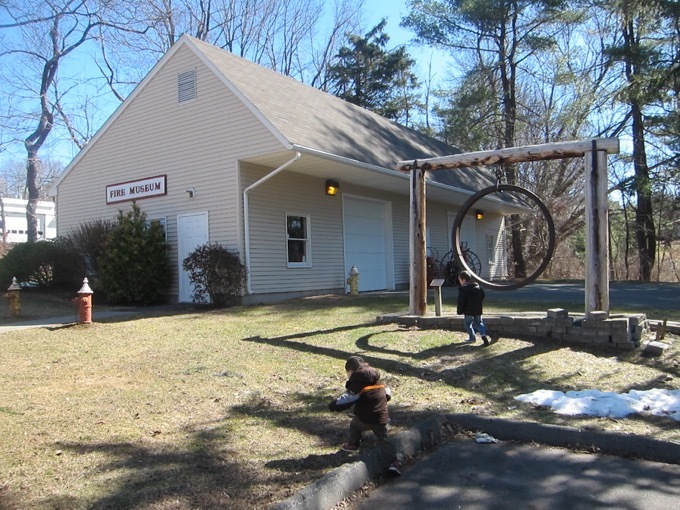 Being an adult in my 40’s reaching out to tiny appointment-only fire museums in Suffield makes me quite the outlier. 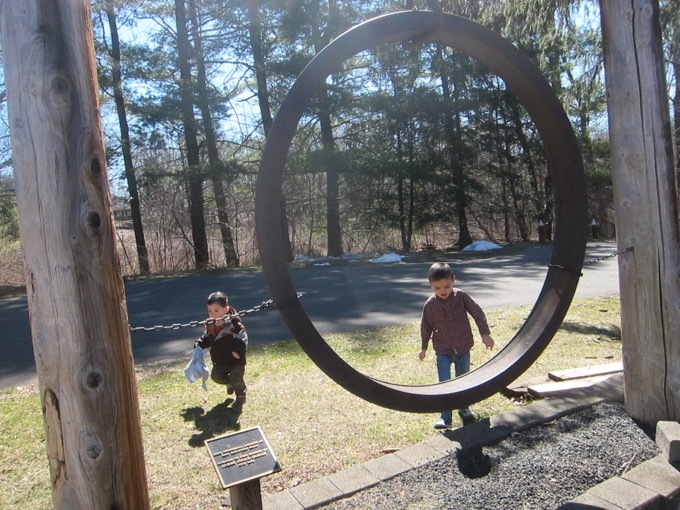 The boys and I visited Suffield’s small station on an early spring day. Our host was very accommodating and “read the room” pretty well. 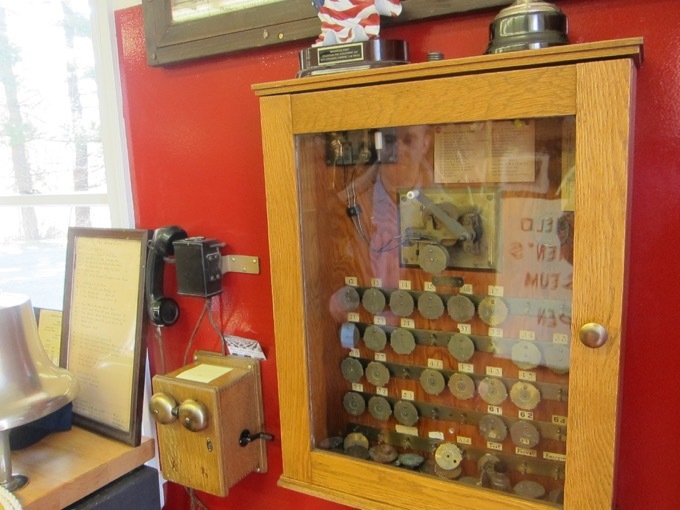 The highlight here is the 1909 fire pumper thing. (Sorry, I took no notes.) 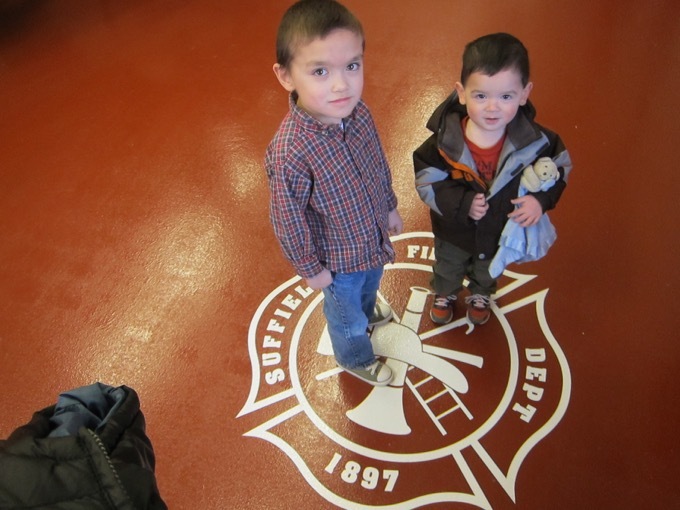 The Suffield Fire Department began in 1897, so this thing was nearly original to the entire department. That’s pretty cool. 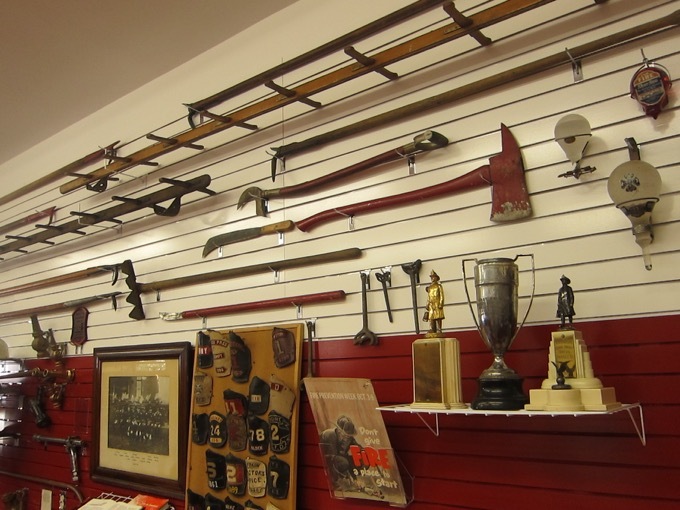 Other displays include some old axes and hoses and fire extinguishers. And medals and nozzles and helmets, too! 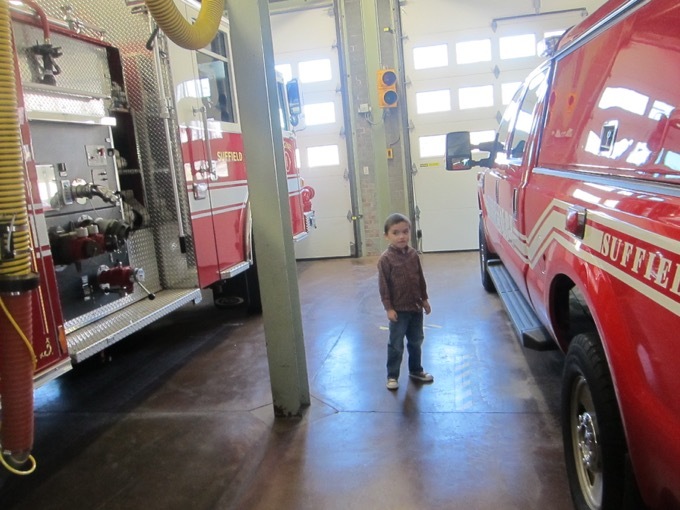 Our guide took us to see the modern day operational trucks, but neither of my children wanted to jump up into the driver’s seat. So I did. I’m all grows up. 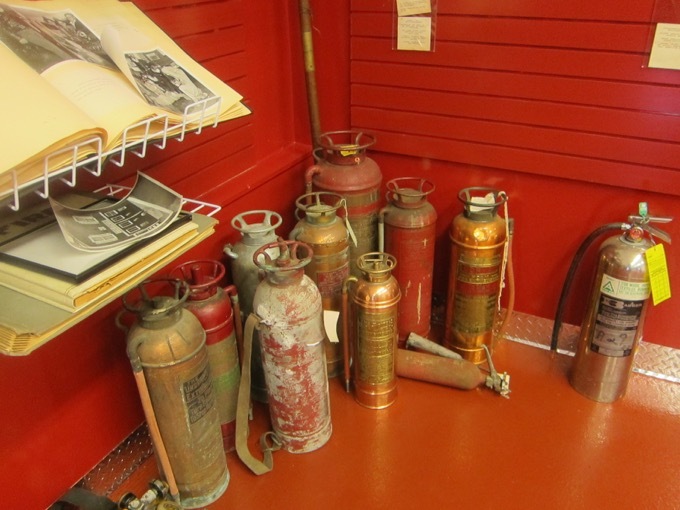 I think my favorite thing that I learned here was that we humans used to use carbon “tet” tetrachloride extinguishers. These were first used in 1914 and I’m sure they put our fires really well, since they were used all the way through the late 1950’s. The problem is that they sometimes create phosgene. Phosgene is a poisonous gas. It kills people. So if you have an old carbon tet extinguisher lying around, take it to your nearby fire house I guess. 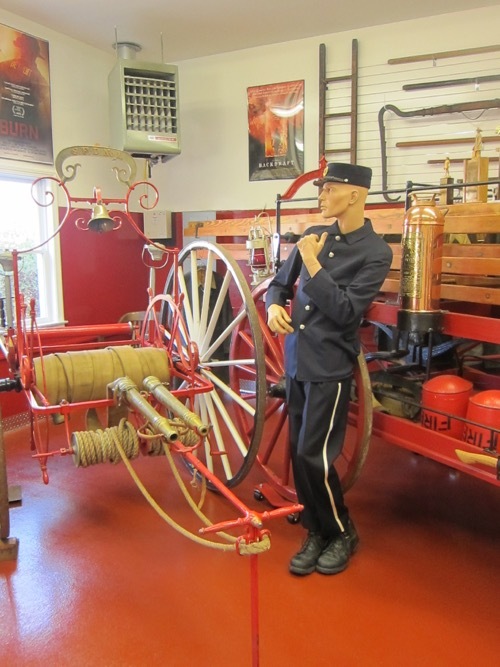 And if you live in in one of the towns I listed at the outset, check out their fire museums while you’re there!